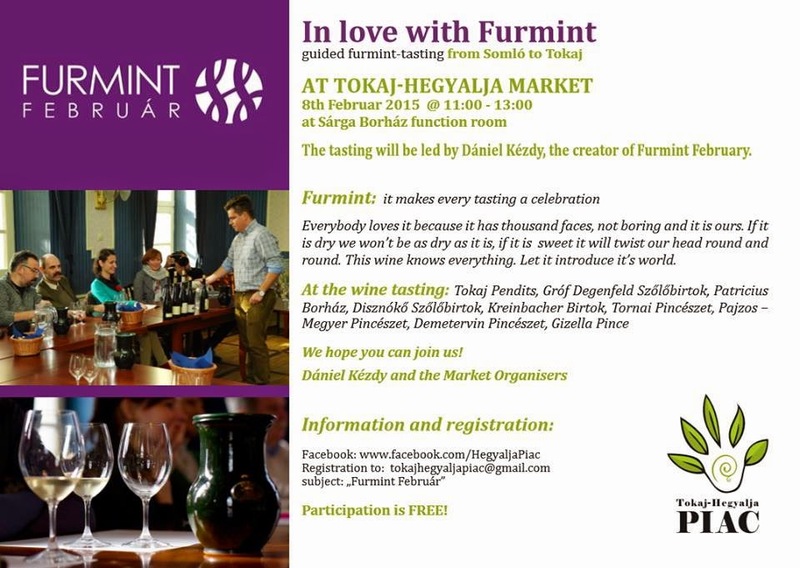 February has become the month of the wonderful Furmint grape with events throughout Hungary. So, we celebrate its "thousand faces" too. Join its creator, Dániel Kézdy, on 8th February 2015 at 11 am.